This is a reminder of the Kendo Ontario General Meeting on September 9 at the University of Toronto. We would like to have representatives from each kendo club attend the meeting to vote. 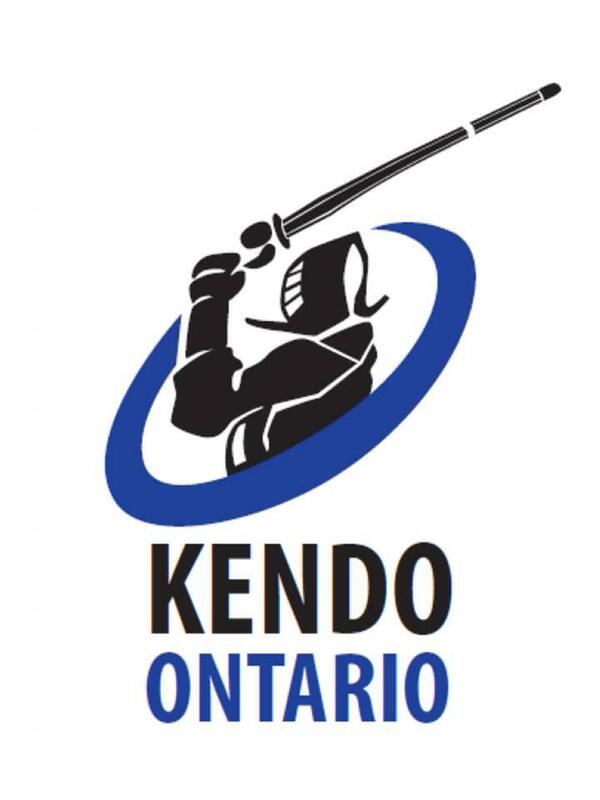 Anyone interested in becoming a director of Kendo Ontario should contact us to indicate their intention before the meeting. The Annual General Meeting will be held at 1230pm in Room307 followed by a Godokeiko at 2pm in the Upper Gym.